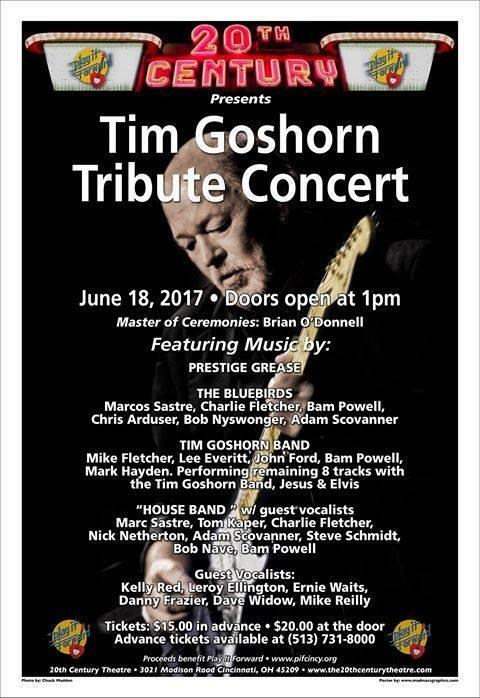 Join us this Saturday night, June 17th at 11pm, for a one-hour tribute to local music legend Tim Goshorn who passed away a couple of months ago. 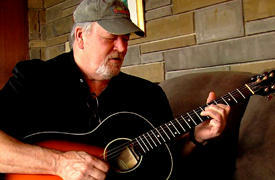 The special begins with a song he recorded for the Get Real Gone: Road Songs for Public Radio cd, "Jesus and Elvis." 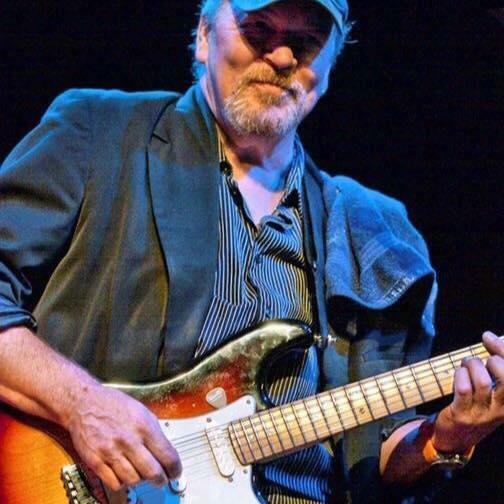 On Sunday, June 18th at 2pm (doors open at 1pm), Play It Forward has put together a memorial concert in Oakley at the 20th Century Theatre in Tim Goshorn's honor with funds going to his family to help cover medical bills. There'll be a lot of bands playing all afternoon. And, there will be a concert poster for sale as well as a silent auction and cds of Tim's band's cd which is being re-worked for the occasion. 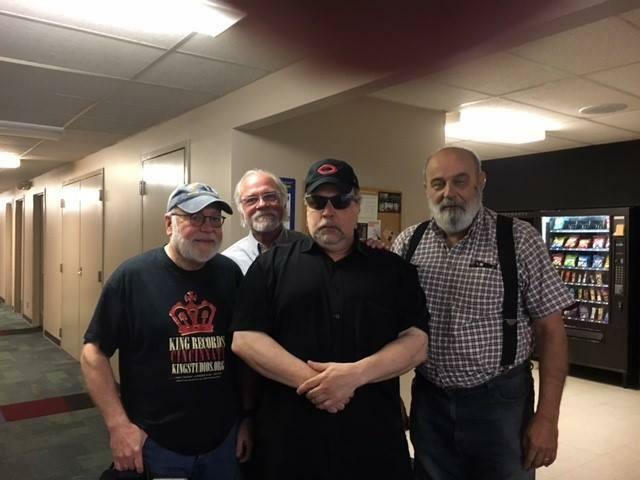 Sunday's concert at the 20th Century Theatre will be a who's who of Cincinnati musicians and a do-not-miss event!